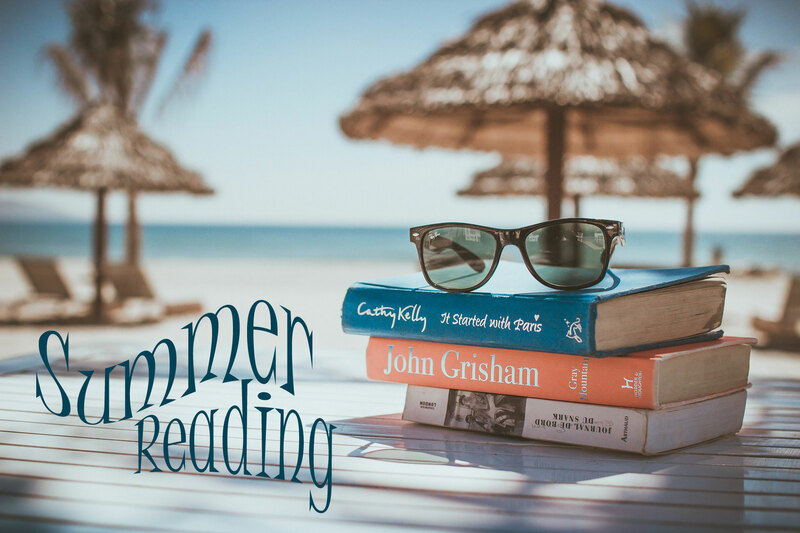 Each year, from June through July, we host Summer Reading. We have programs for all ages, with activities, movies, prizes, parties and, of course, lots of reading! The 2018 Summer Reading Theme was “Libraries Rock!” Our theme for 2019 will be “A Universe of Stories” and should prove to be just as fun!